Ah chugga-chugga! Tooooot! Miniature railways at its finest at the Diamond Valley Railway. 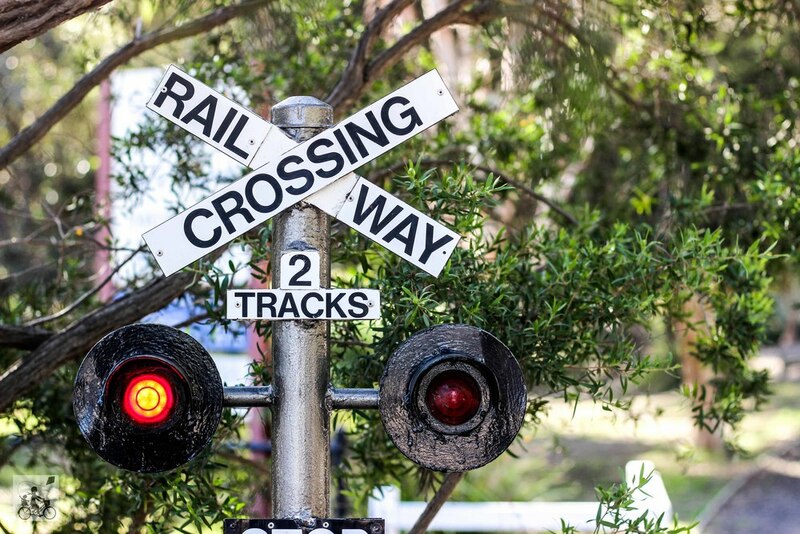 This amazing set up of steam, electric, petrol and diesel locomotives run EVERY Sunday and are brilliant - and affordable - family entrainment. 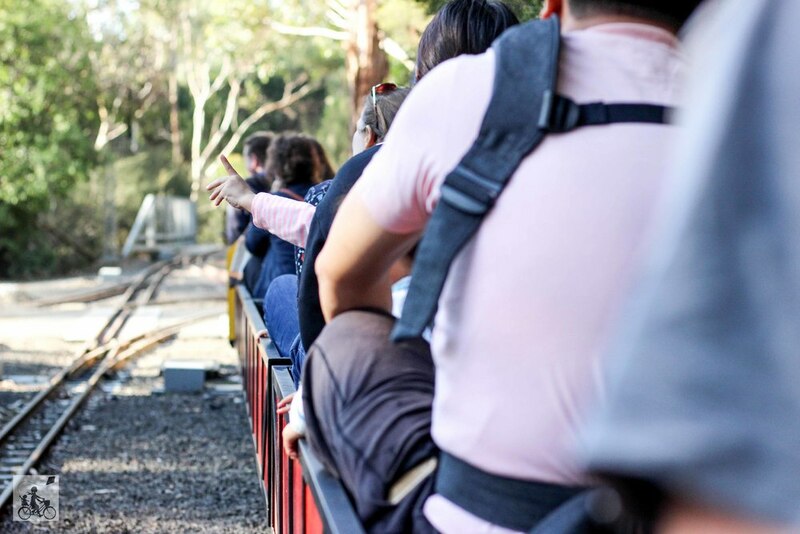 Although the crowds are aplenty, the line moves quickly with half a dozen or so trains operating all at once, weaving their way through the 2 kilometres of track set in the natural Eltham bushland. The attention to detail blows Mamma away. From the signals, the road crossings, the station platforms and tunnels, to of course - the main attraction - the trains themselves. The ride is smooth and just long - or short enough - to maintain the toddler's attention for the duration. Be sure to practise your royal wave as you pass your family alongside the track! Mamma's special mention: After your ride or between trips - let's face it you will be going again - the Copper Butterfly park is right next door. If that park is too busy, there is another smaller playground to the right of the roundabout as well. BUT of course if you want a full day out - the Eltham Tea House is over the road. Phew!